Association of Iranian Americans in New York (AIAINY) is a non-partisan organization serving the Iranian Americans in New York. Our goal is to bridge between Iranian culture and heritage and modern day America. We strive to educate local and distant communities, composed of both Americans and second generation Iranians, about Iranian culture, politics, and day-to-day life in the country. We focus on the human rights situation in Iran, while doing our utmost to contribute to the development and progress in the United States. We celebrate cultural and traditional occasions such as Nowrooz (Persian New Year), Charshanbe-Suri (Festival of Fire), Sizdah Bedar, Mehregan, as well as Christmas, New Year’s Eve, Thanksgiving, Easter and other American and Iranian cultural events. 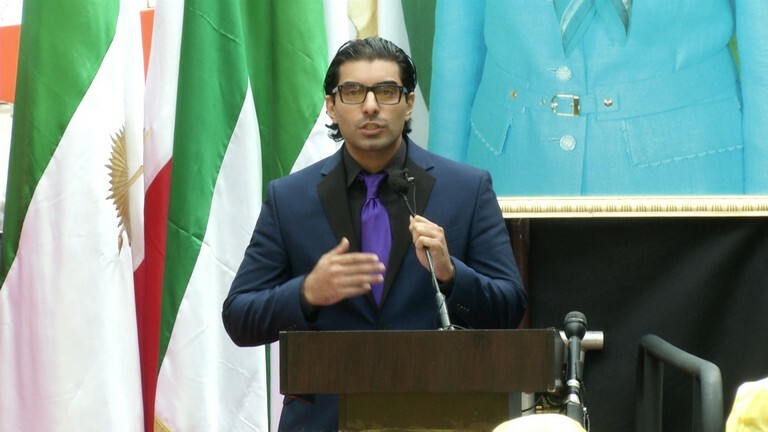 By inviting key speakers to speak at organized events, AIAINY aims to educate the Iranians and Americans about the Iranian culture, history, and politics and get them involved in political and policy discussions. We encourage community involvement in the political process by organizing meetings with members of U.S. Congress, State representatives and senators, religious leaders, business community, think tanks, colleges, and other educational institutions. We organize press conferences, seminars, rallies, cultural and political discussions, meetings, concerts, and community workshops. In the late 60’s and 70’s, many students from Iran traveled to the United States to attened college/university before returning to their homeland to put their knowledge to practice, which was quite routine at that time. 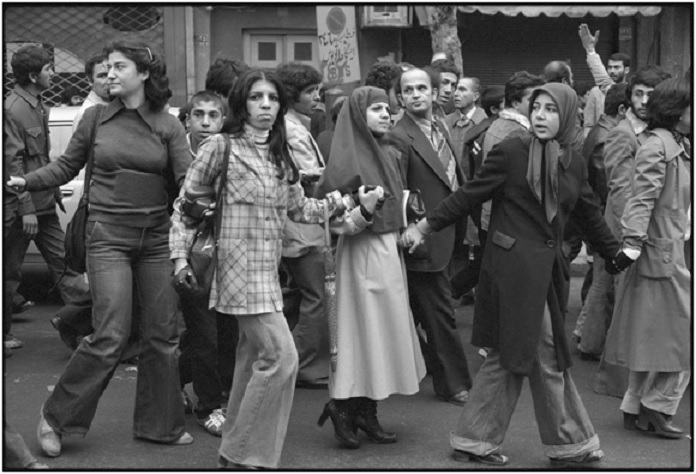 In the late 70’s the Iranian revolution began to take shape. 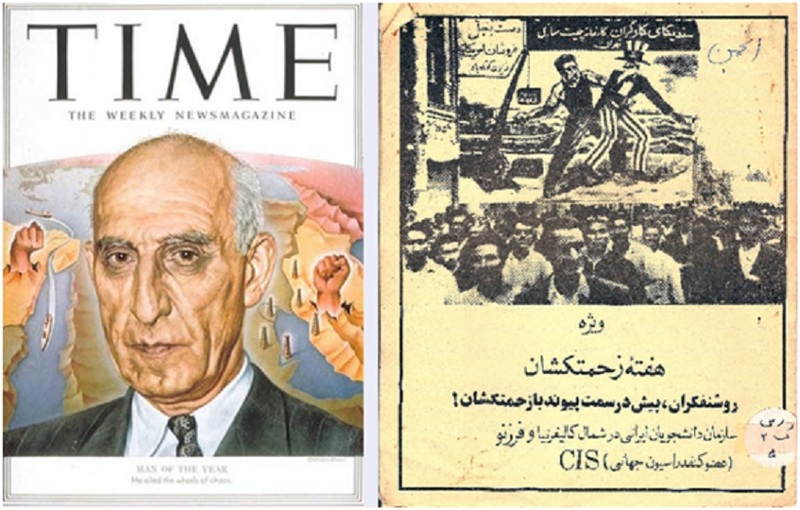 The majority of the Iranian people came to the streets in Iran to protest the inhumane corruption and lavish lifestyle of the Shah, his regime, and his notorious secret police, SAVAK. 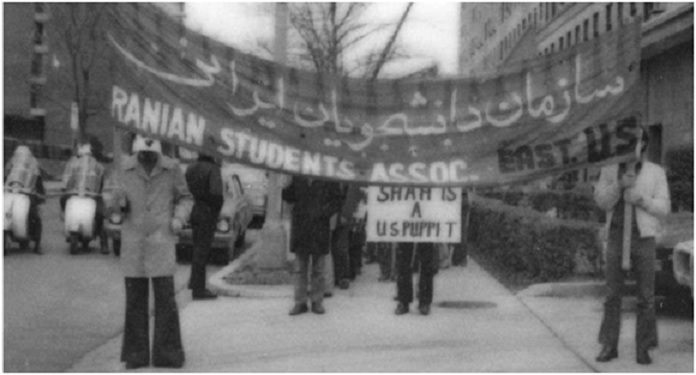 Many Iranian students in the United States also organized rallies to show their solidarity with the protestors in Iran. The Shah ultimately left the country and Khomeini’s regime came to power in February 1979. 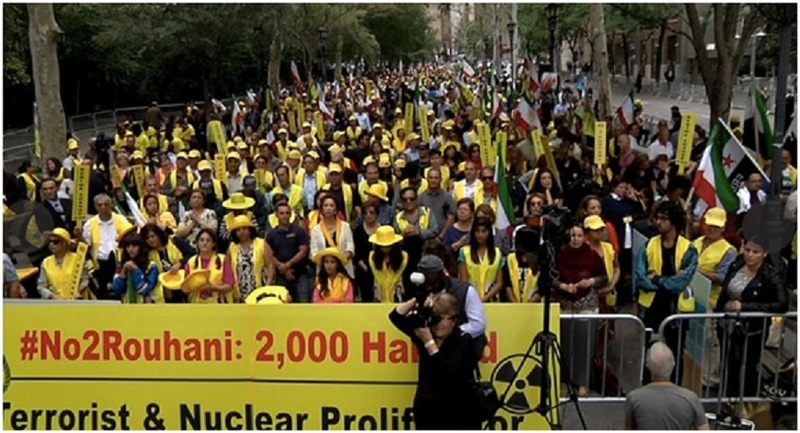 However, although the situation temporarily improved in Iran, it quickly deteriorated. The newly formed regime eliminated other groups and organizations and became an absolute theocratic dictatorship in a matter of two years. With the situation worsening rapidly between the late 70’s and early 80’s, many students who were already studying in the states, remained there, and many more poured out of Iran and into Europe, Asia, Australia, Canada, and Africa. Many families sold everything they had, left Iran, and sought political asylum in other countries while some simply sought a better social life. Many families who were connected to politically active or imprisoned relatives sent their children out of the country in fear of persecution due to association. As a consequence of all these events, the number of Iranian immigrants increased astronomically all over the world from the late 70’s to late 80’s. The Iranian-American communities started to grow rapidly in the early 80’s Many of the founders of these communities (students from 70’s) got married and raised their children. They found work, supported their families, and became naturalized citizens. They assimilated into local communities and began celebrating new holidays like Halloween, Thanksgiving, and the Fourth of July. These communities soon became involved in political activities, and we took full advantage of the democracy available to us by voting and campaigning for different American officials. They voted for local and national officials along with their neighbors and coworkers. They strived to participate in, and contribute to our new communities, all the while building new friendships and bonds with other members of our communities. At the same time, these communities kept up with the news and events from back home. They had found safer and better lives but it was not their goal to forget their homeland or heritage. They aimed to teach their children their native tongue, Farsi, in addition to English. It was important for them to teach their children about Iranian culture and history in addition to the American history they learned at school.